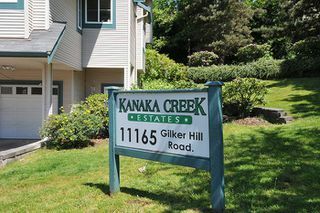 Kanaka Creek Estates. 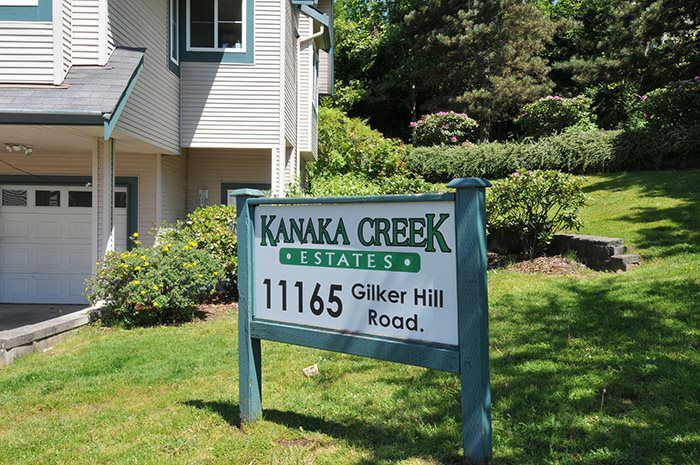 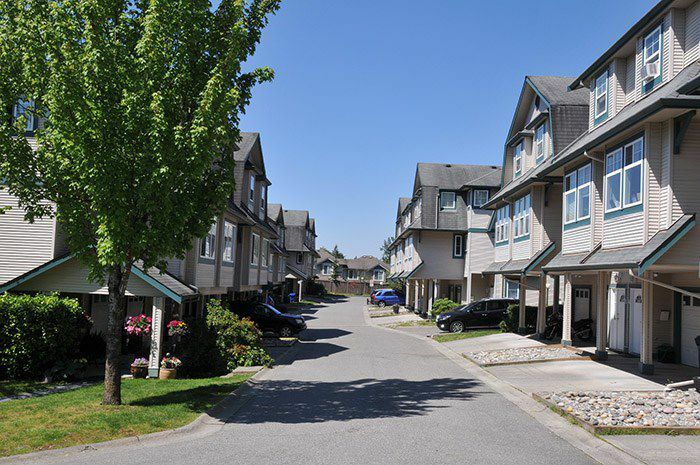 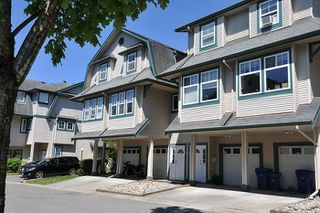 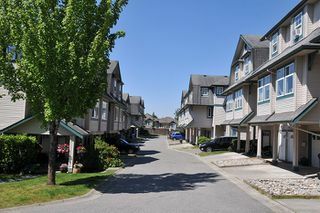 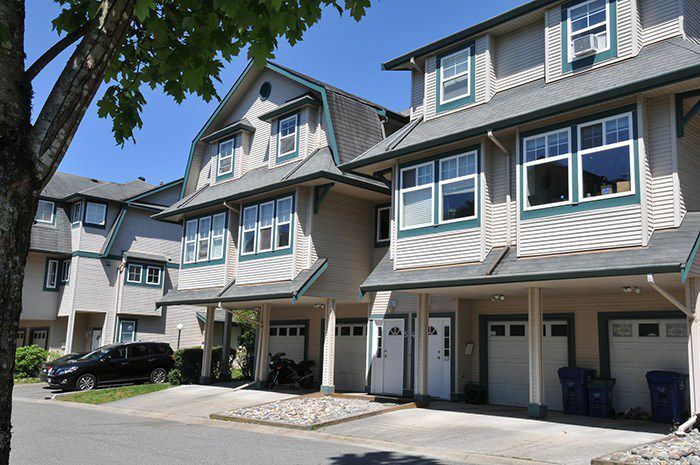 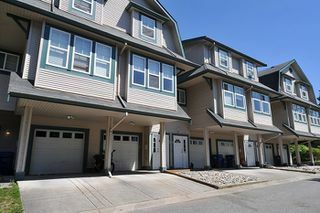 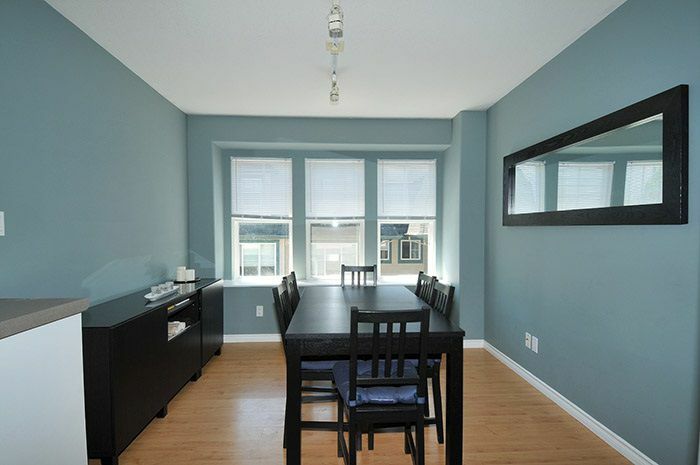 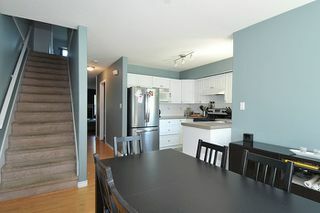 Family oriented townhouse located at the top of Gilker Hill and close to Kanaka Creek Elementary. 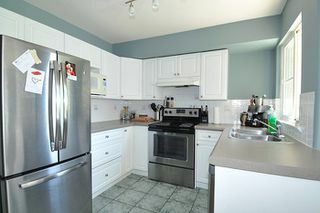 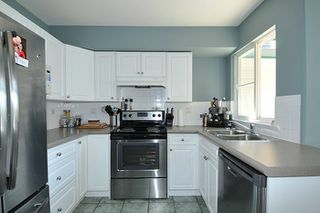 This home has brand new paint throughout and lots of updates including SS appliances and a newer washer/dryer. 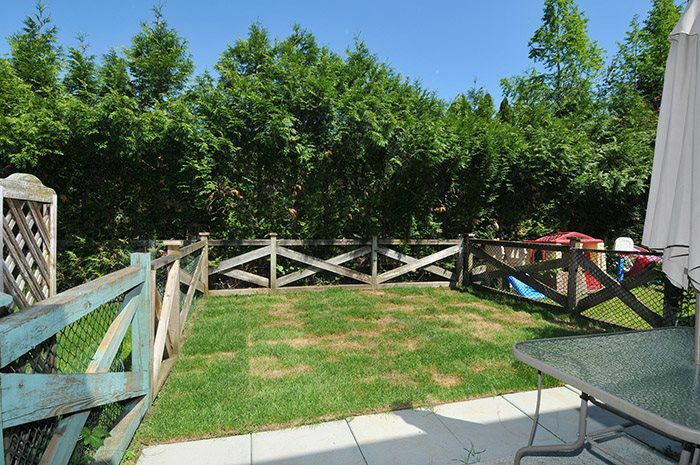 Get ready to entertain for BBQ season with your awesome patio that is treed for extra privacy. 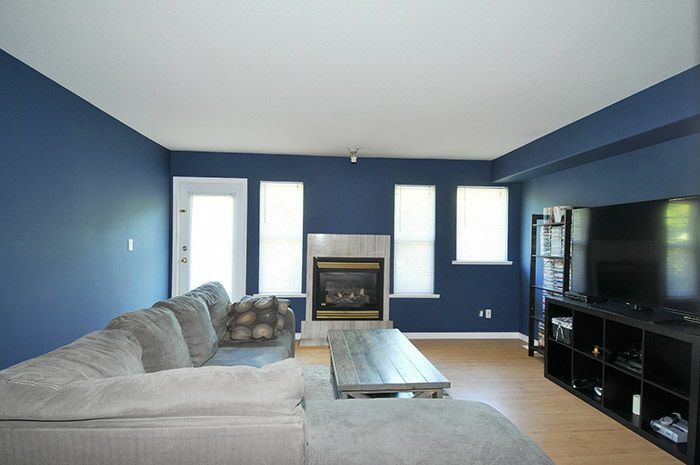 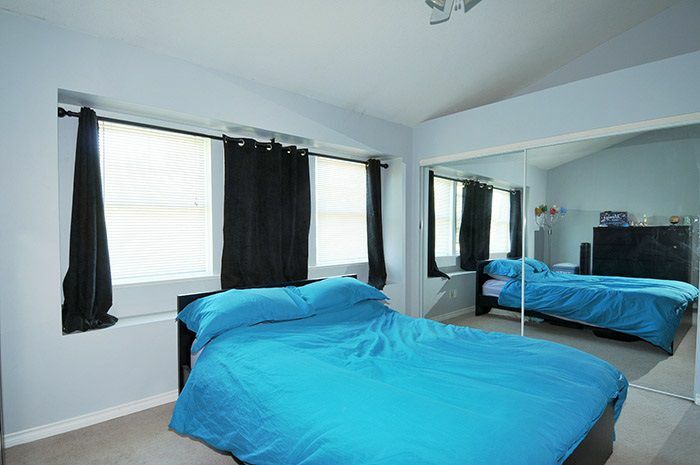 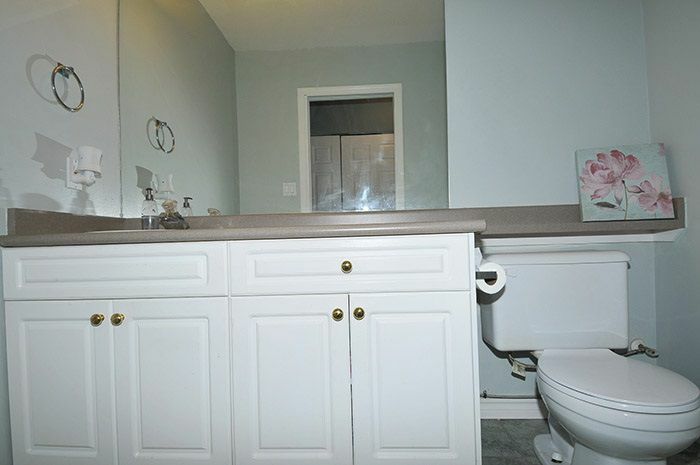 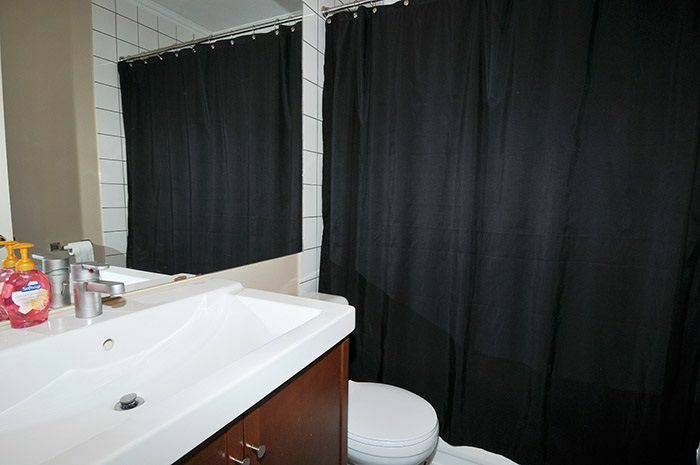 Lots of room for a growing family with 3 bedrooms, 3 bathrooms (2 piece on the main floor), large master with vaulted ceilings and newer vanity in the ensuite. 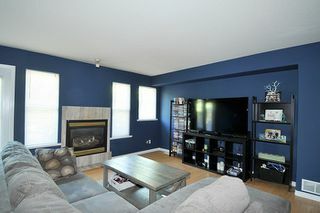 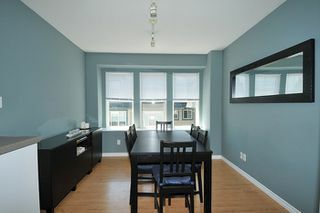 Spacious family room off the kitchen and 2 piece bathroom round out the main floor. 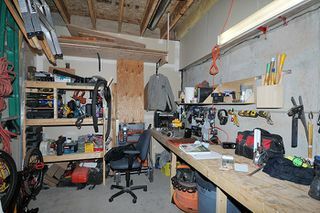 Extra long garage with workshop is huge bonus! 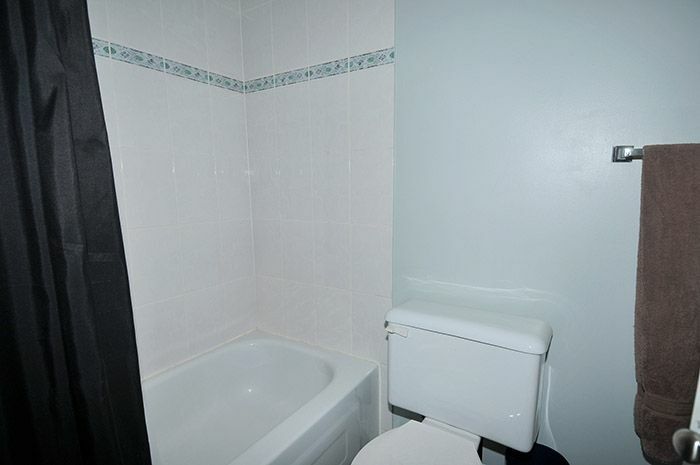 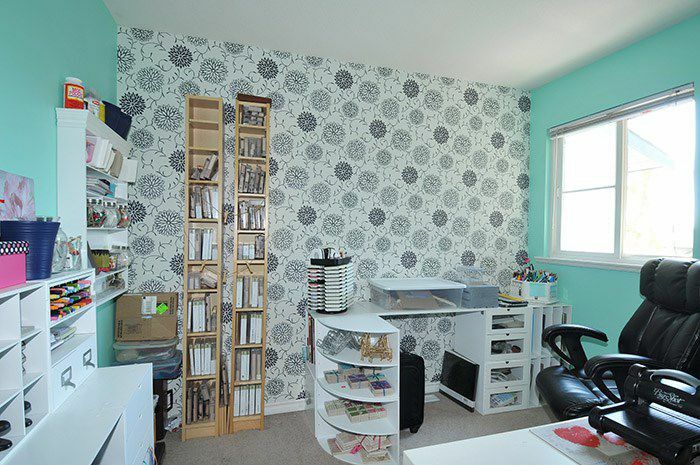 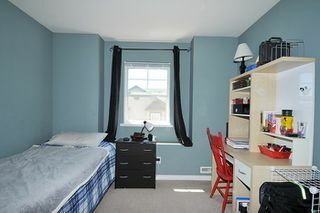 Close to schools, parks, shopping and West Coast Express.